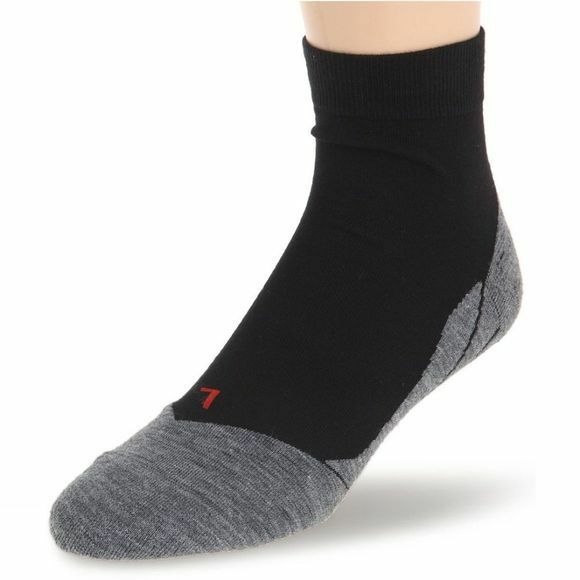 The Falke mens RU4 Short sock is a medium volume running sock ideal for those who prefer some cushioning in their socks. They provide a good combination of protection and control. Perfectly adapted to cushion shoes - short cut.